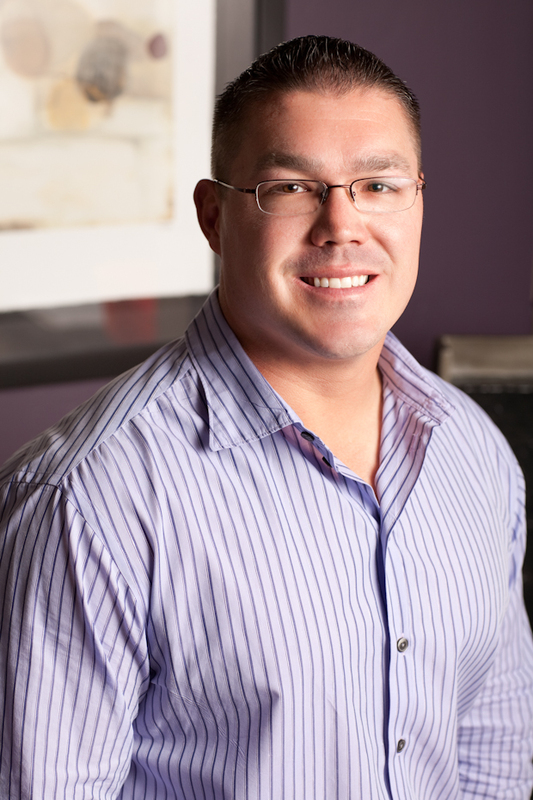 Dr. Kevin Schmidtke was born in Iola, Wisconsin and moved to Tucson during high school. Dr. Schmidtke earned his undergraduate degree from the University of Arizona while playing football for the Wildcats. After graduating from The Boston University Goldman School of Dental Medicine Dr. Schmidtke worked as an associate dentist in the Boston area before returning to Tucson in 2004 to open his own practice. Dr. Schmidtke enjoys spending time with his family, playing golf and watching college football and basketball. Dr. Schmidtke is a member of the American Dental Association and the Arizona Dental Association. Dr. Schmidtke frequently attends courses and conferences to continue his dental education and stay up to date on the latest technology.